Get the latest on what Lions are doing - Locally and Nationally. At one of our dinner meetings Korinne Nicolas presented to our Club. 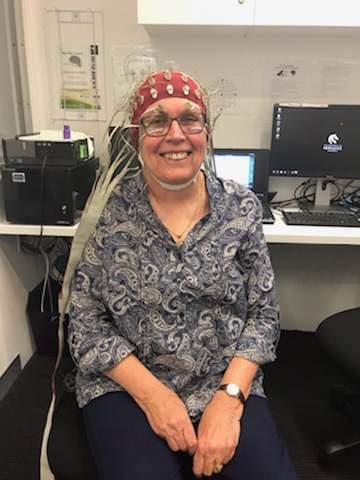 She is doing her PhD and asked for volunteers to do Cognitive Ability testing for HMRI, at the John Hunter Hospital, for dementia and stroke research. So in October some of us went along, nobody told us we would look so handsome! More photos on our facebook page! We were asked by this group to feed their young members before a fun night of reading and viewing, pirate themed at Newcastle Council City Library on 11th September 2018. 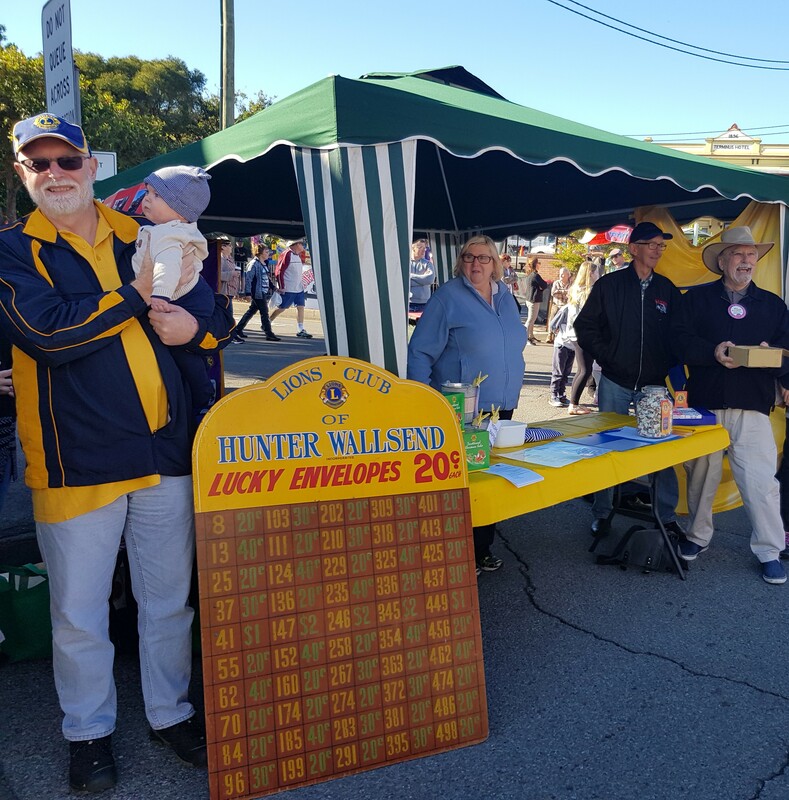 Our neighbouring club Hunter Wallsend Lions Club needed a helping hand at a very busy 2018 Wallsend Fair. Even our youngest up and coming Lion cub caught up with Grandad! At our dinner meeting on 24th October 2018 Jesmond Lions Club celebrated 55 years of friendship, fun and lots of community services. Our newest members Steve and Linda got to cut the cake! Another successful barbecue at Bunnings, Wallsend. 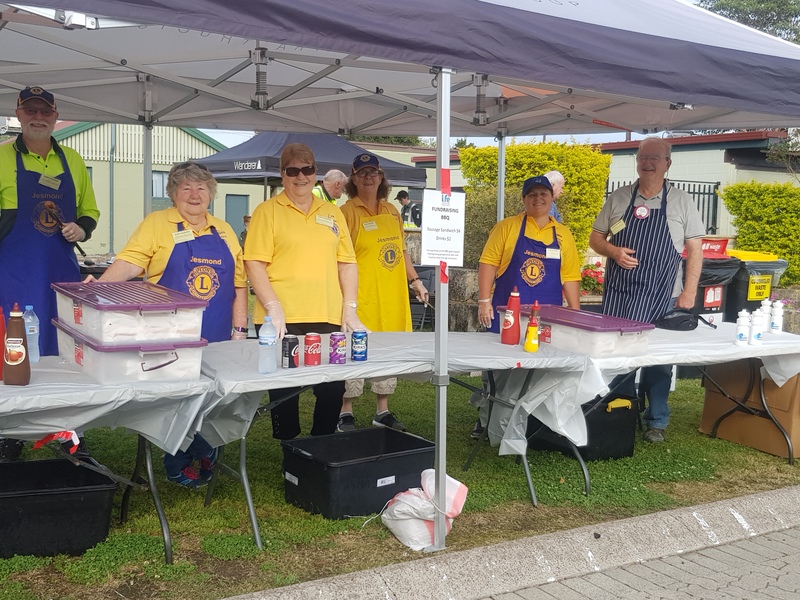 They are great supporters of Jesmond Lions Club. 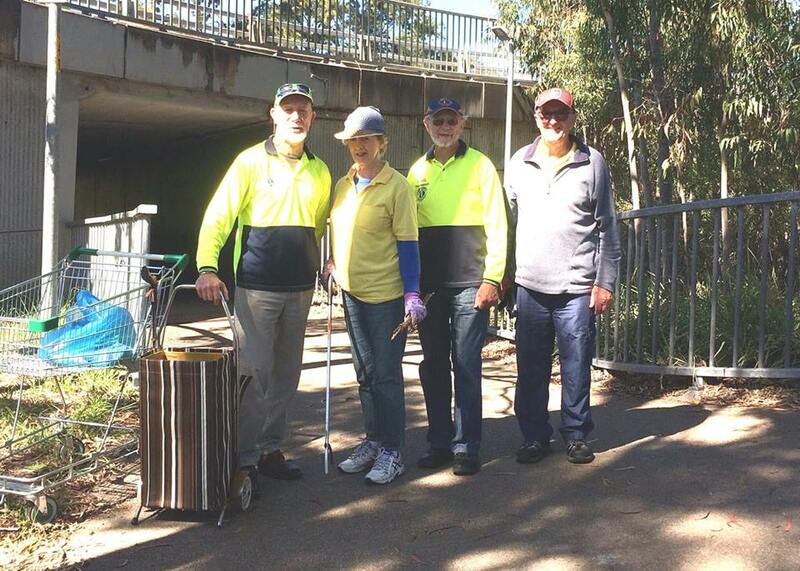 Club is involved in a cycleway cleanup alongside the University of Newcastle. Still planting trees at Pambalong after seven years. It is estimated we have planted over 5,000 trees with an 80% survival rate. Magnificent progress, for which Jesmond Lions can feel justly proud for having been the moving force behind this endeavour. Some years ago, proposed to our Club that we support the Hunter Melanoma Foundation. The project was adopted and still exists within our Club. 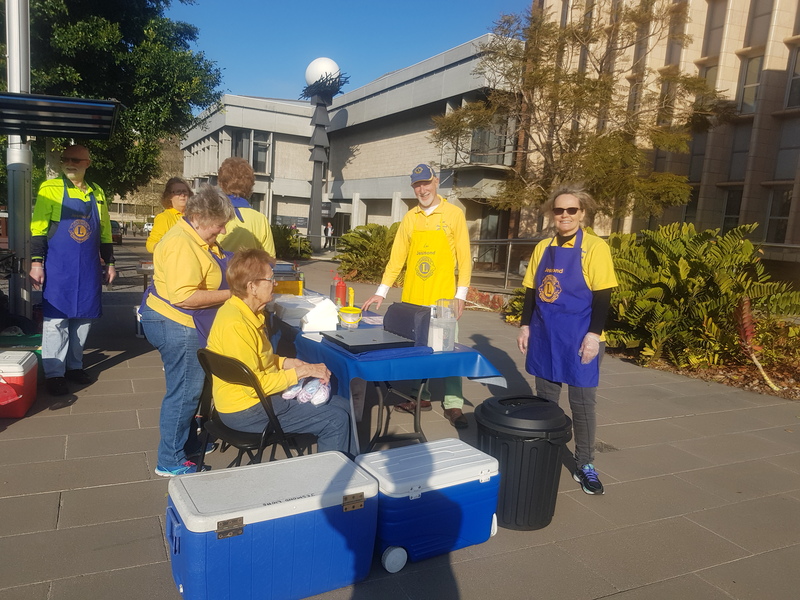 Financial support is provided by the collection of 5c coins by Club members, which are then banked into our Activity A/c, and eventually our Treasurer will draw a cheque to send to the Foundation. In 2005 the club donated $5000 to the unit and this money was used to buy a camera and dermatoscopes to better detect and identify melanomas. Can you spare your 5c coins to add to this project. Why not put them aside so that when you have enough, simply pass them on to the Treasurer. One thing we all know is ... every little bit helps !!! Now that you know, don't you think you would like to help a little?